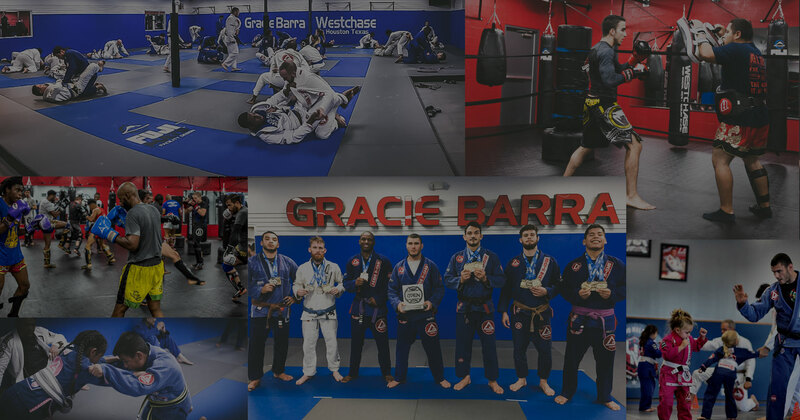 Since first opening in 2010, Gracie Barra Westchase has established itself as one of the best Brazilian Jiu Jitsu (BJJ) training gyms in Houston, TX. We offer a wide range of classes for jiu jitsu, muay thai, wrestling, kickboxing, and self-defense. Our martial arts training classes are designed for a wide range of ages and ability levels, from beginners to black belts. 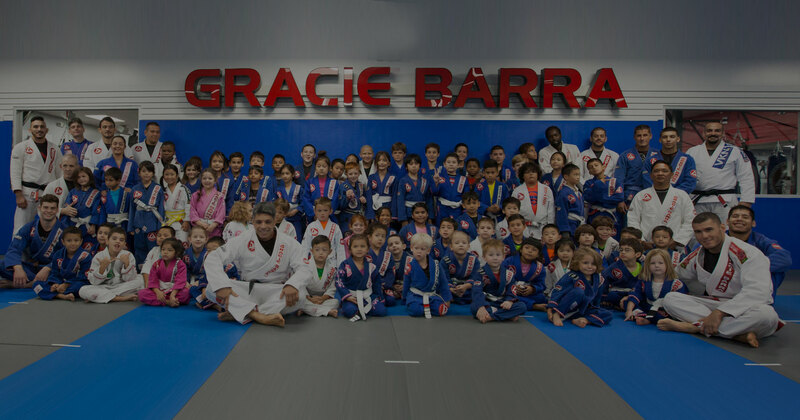 Gracie Barra Westchase was founded in 2010 by Professor Ulpiano Malachias, 3rd IBJJF black belt, recognized professor and long time competitor. 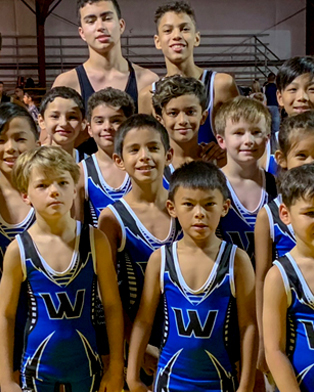 Gracie Barra Westchase is a part of the global Gracie Barra Brazilian Jiu Jitsu Team, which includes more than 600 schools on six continents, making it the largest Brazilian Jiu Jitsu team on the planet. 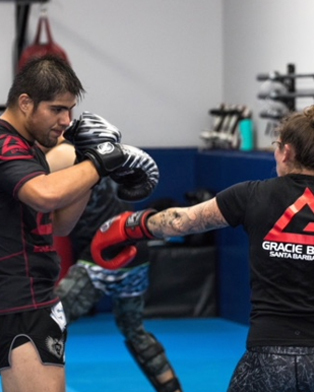 As a member of Gracie Barra Westchase, students have the benefit to train at any Gracie Barra Official Location around the world. 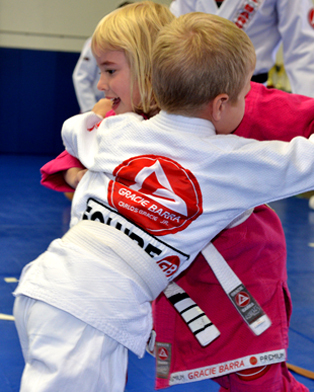 Our Gracie Barra BJJ Training Gym was one of the first officially franchised locations in the U.S, and it is of the top GB locations in the United States, home to 500+ students of all ages and skill levels. 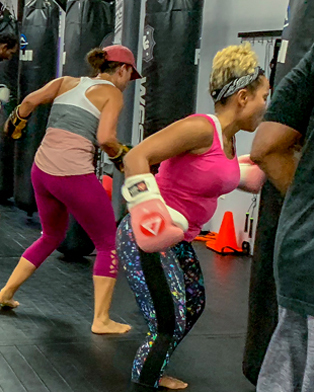 Open 7 days a week, we offer over 90 group classes per week taught by numerous instructors who are also decorated competitors in their sports. 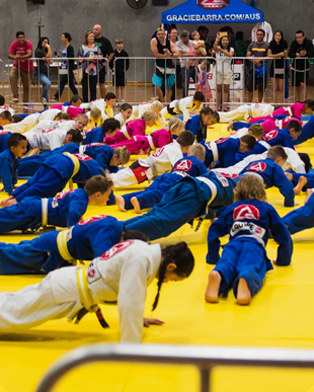 Those who train at Gracie Barra Westchase have the privilege of utilizing our 10,000 square foot facility – 7,000 square feet of total mat space comprises three training areas, complete with large and impeccably maintained locker rooms with showers and monthly gi washing services for those who wish to use it. Our programs and classes provide ever-evolving teaching and support to our members to help develop students so they may efficiently reach their personal goals, whatever they may be – competition, training as a hobby, improving athleticism and health – all while learning the martial arts discipline in Houston, TX. 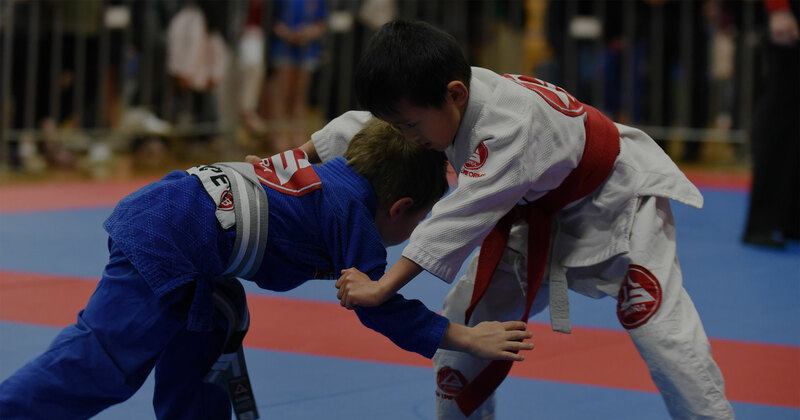 We believe in changing lives through Brazilian Jiu-Jitsu.Our school has just about every feature you could ask for in a Brazilian Jiu Jitsu School. We offer a wide range of programs, private training, and many other benefits and features. Whether you plan to loose weight, tone up, or train for competition, our school offers a wide range of plans to suit all budgets. Ready to Get Going? Contact Us Today!